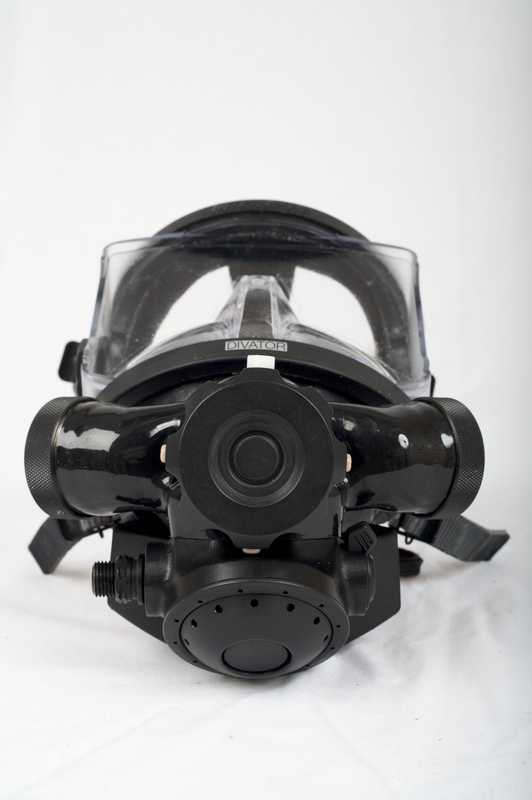 The dual mode mask (DMM)'s innovative design boasts an extremely low work of breathing (WoB) exceeding BS EN 250:2000. The dual mode mask (DMM) incorporates a new design, high-flow open circuit demand valve and a 90° closed-to-open circuit change over valve. Features include water dump valve, oral nasal assembly and optional LED holder. 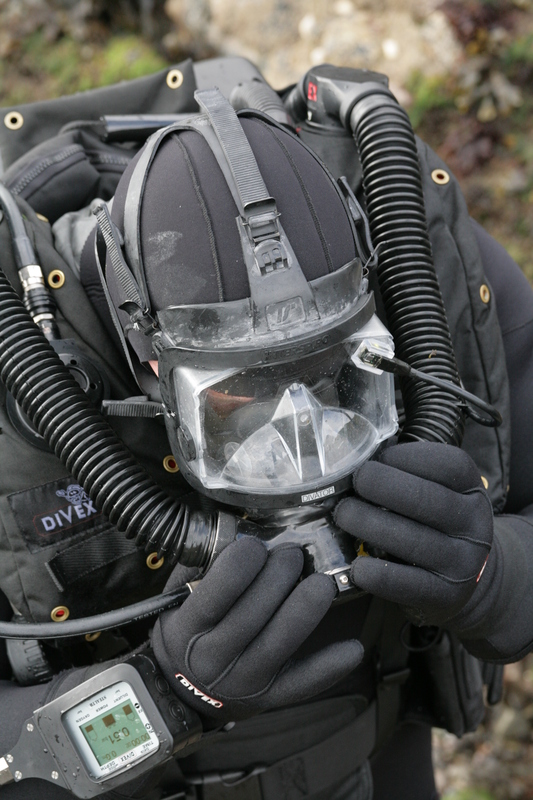 Readily interfacing with hardwire or through water communications, the DMM has a low magnetic signature conforming to NATO STANAG 2897 Class A, and is compatible with the complete range of Divex defence rebreathers.